No Maps 2018 All the contents of the main session ended! "VR Dome Movie Selection & Planetarium Live 2018" Tickets October 12 (Fri) minute sold out! 13th (Saturday) also remains a little! Emergency announcement! 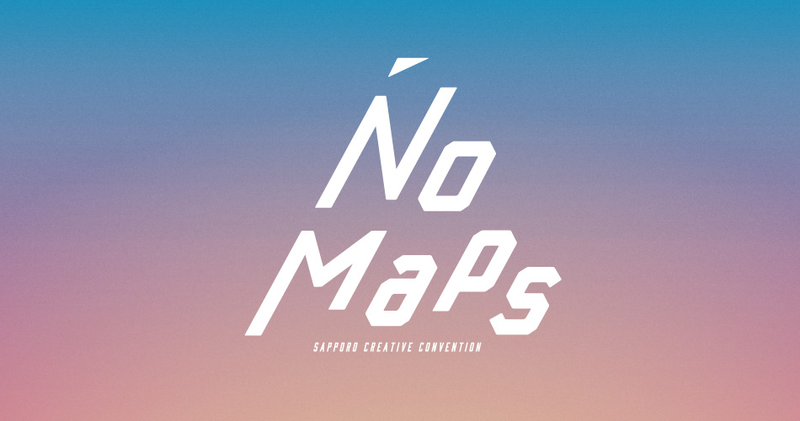 10/12 (Friday) No Maps Night time Meet up Decide to hold "Entertainment from Sapporo!" Held! No Maps 2018 Movement guide has been released! No Maps 2018 We are looking for volunteer staff! 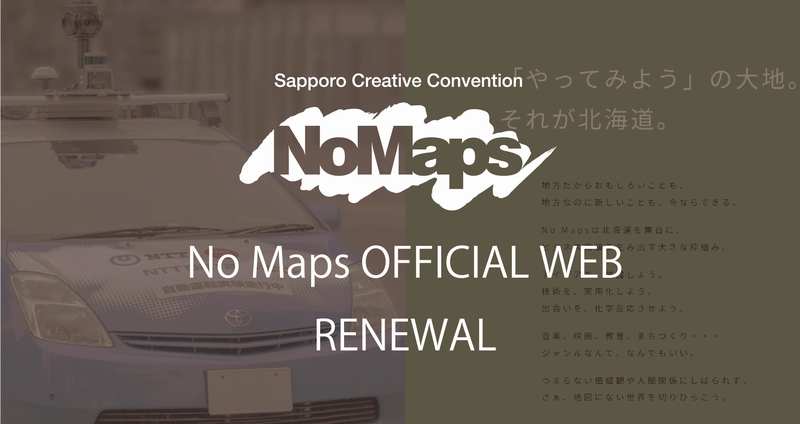 Notice of canceling "Co-Writing Camp in No Maps"
No Maps 2018 Business conference Detailed information released! The 13th Sapporo International Short Film Festival: domestic works released! No Maps 2018 Business conference pass released! No Maps 2018 first announcement business! !